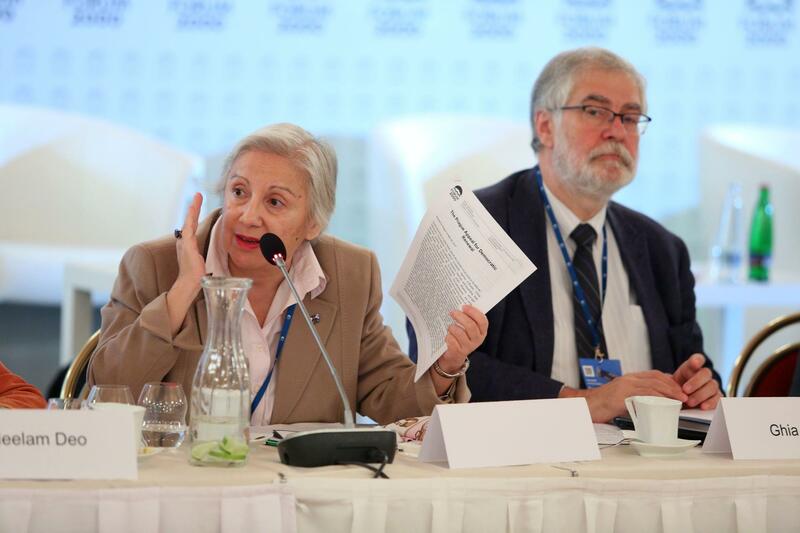 The International Coalition for Democratic Renewal (ICDR) is a global initiative of a group of intellectuals, activists, and politicians, concerned with the expansion of power and influence of authoritarian regimes and the simultaneous weakening of democratic systems from within. 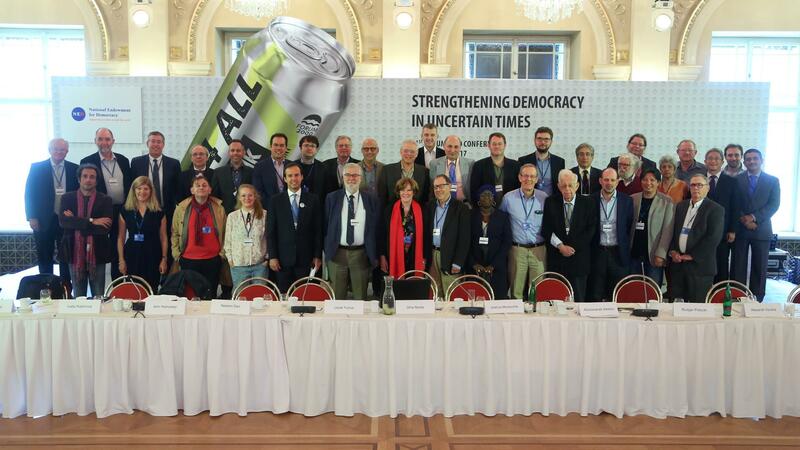 The CDR aims to reaffirm the fundamental principles of democracy, to go on the offensive against the authoritarian opponents of democracy, and to demonstrate solidarity with the brave people who are fighting for freedoms in undemocratic systems around the world. 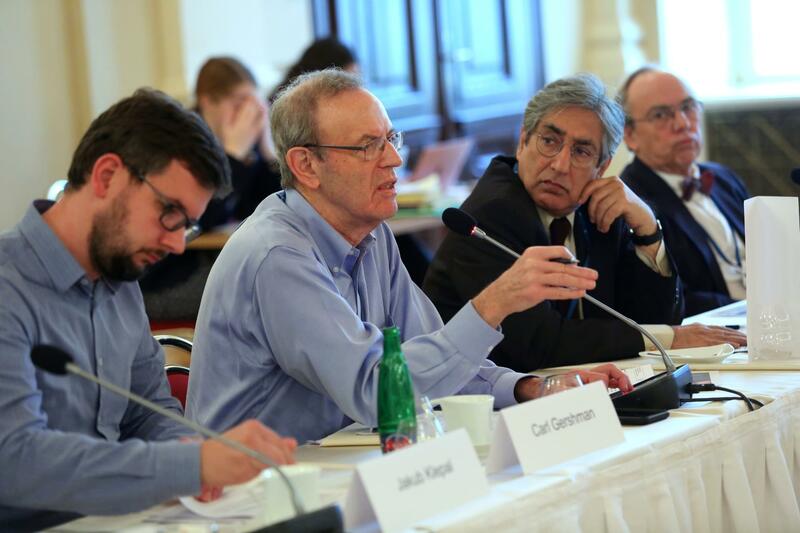 The founding document of ICDR is the Prague Appeal, issued in Prague on May 26, 2017. 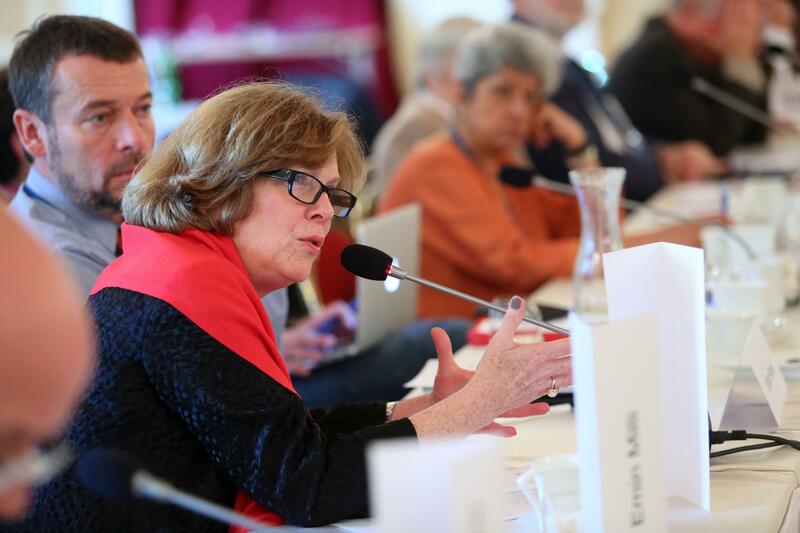 The ICDR members include Nobel laureate Svetlana Alexievich, writer, political scientist and philosopher Francis Fukuyama, Russian chess grandmaster and political activist Garry Kasparov, French philosopher Bernard-Hénri Levy, Hong Kong student leader and legislator Nathan Law, journalist and author Anne Applebaum, political scientist Ivan Krastev, youth activist Rosa María Payá, and Ivan Havel, a scientist and brother of the late Czech President Václav Havel. 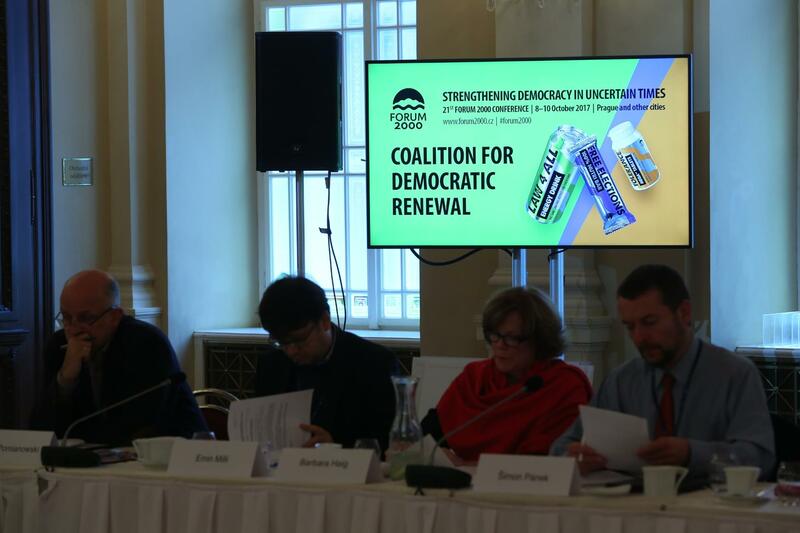 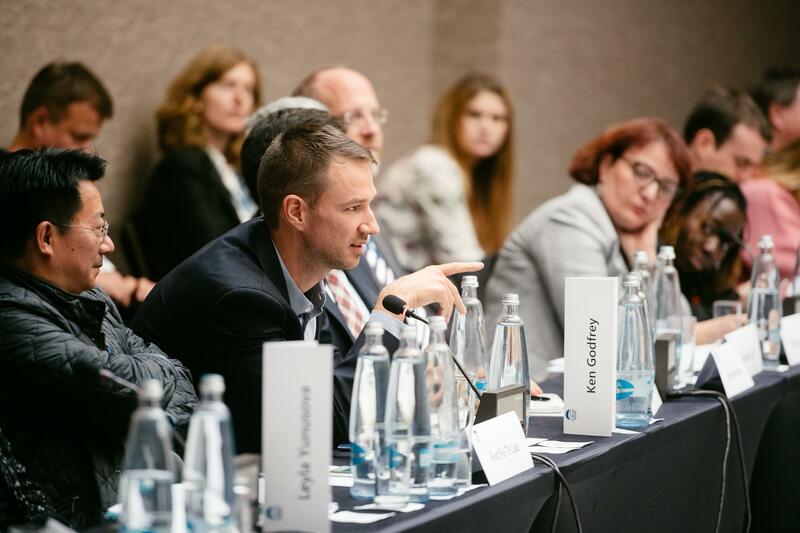 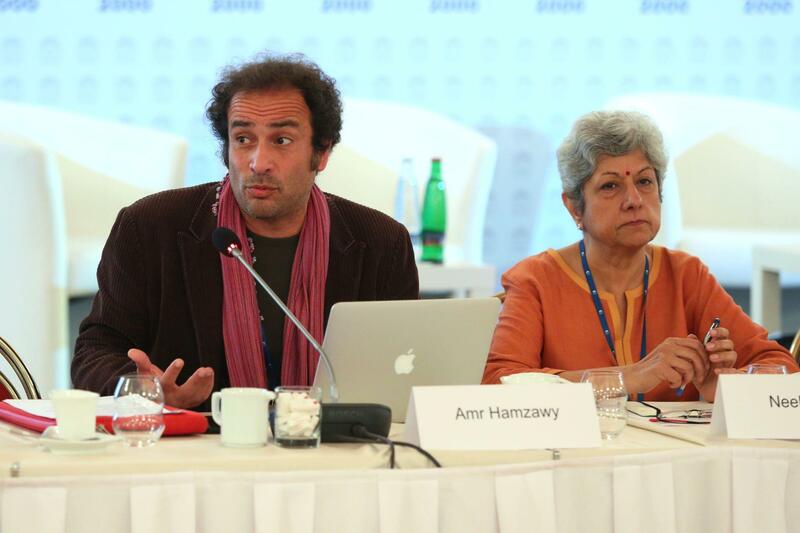 The Coalition was officially launched in Prague, Czech Republic, on October 10, 2017, within the framework of the annual Forum 2000 Conference. 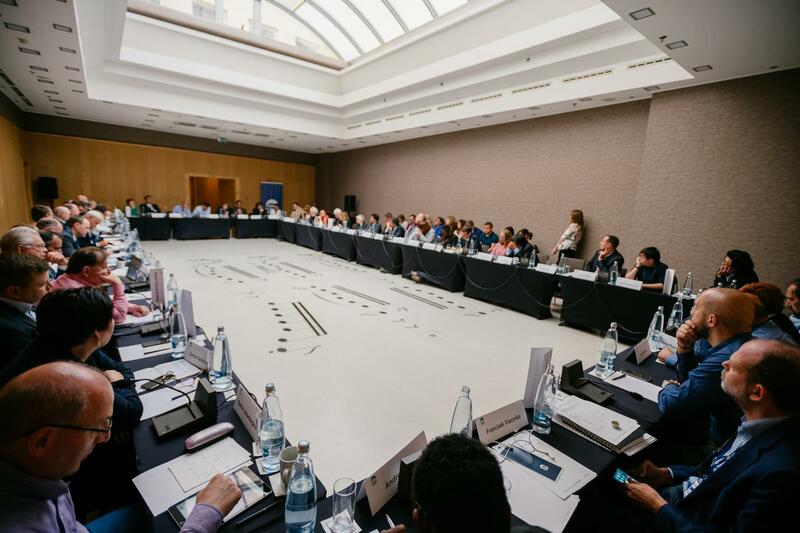 To develop and strengthen the ICDR platform which will serve as a moral and intellectual catalyst for the revitalization of the democratic idea. 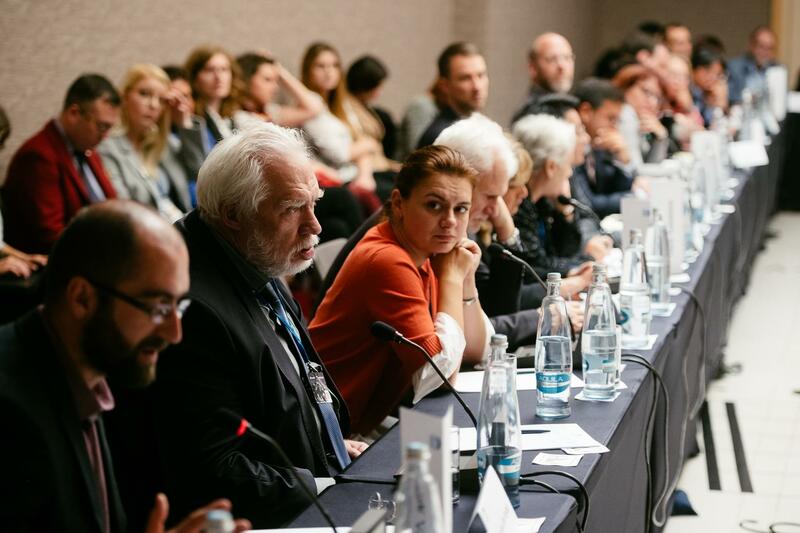 To serve as interactive forum for the exchange of ideas about the best ways to address complex new challenges facing democracy such as static or declining living standards for many citizens, the backlash against increased immigration, the rise of “post-truth politics” in an age of social media, and the erosion of support for liberal democracy. 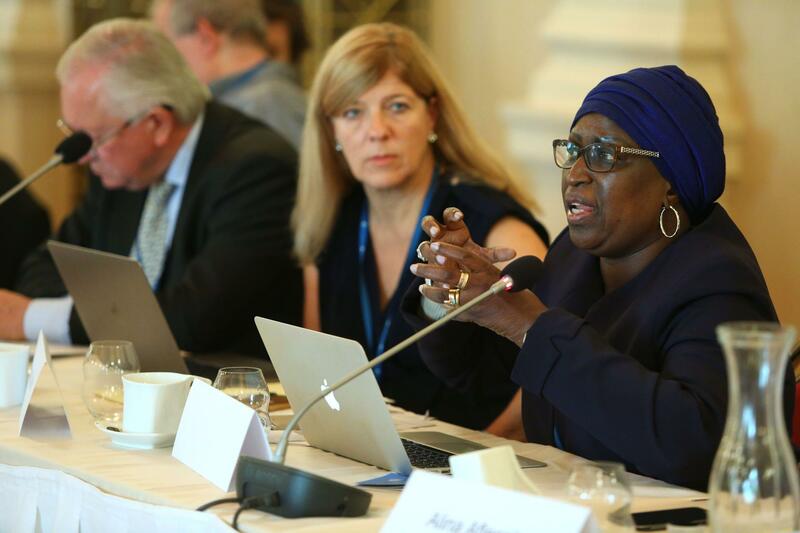 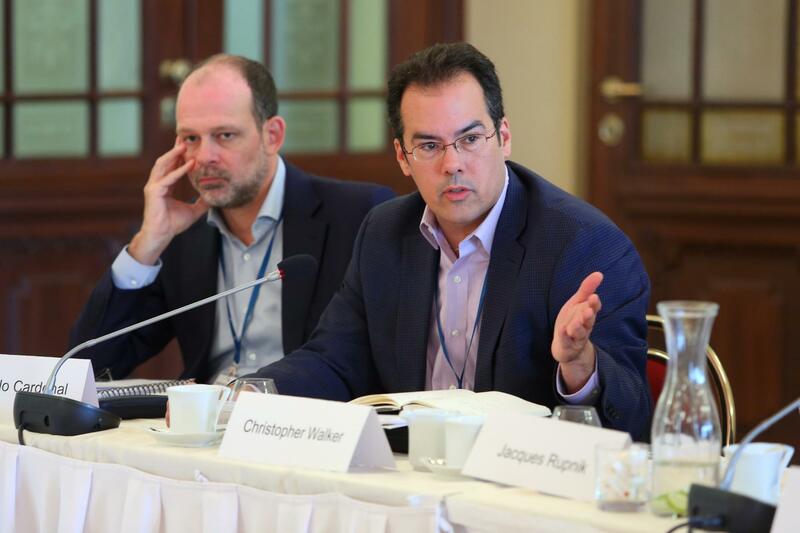 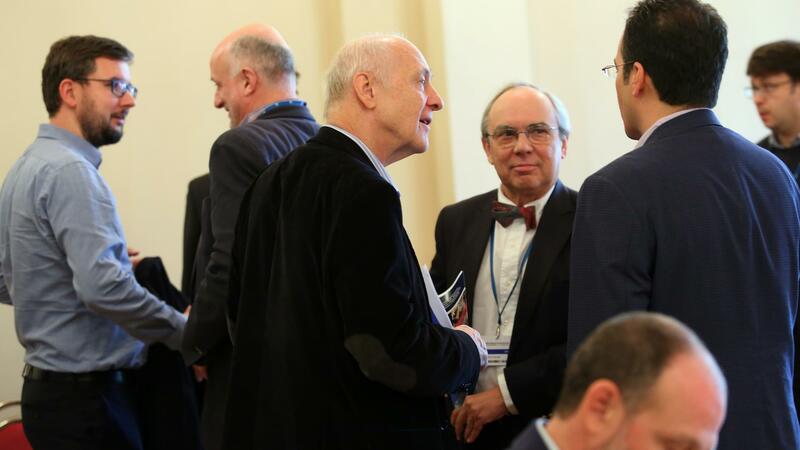 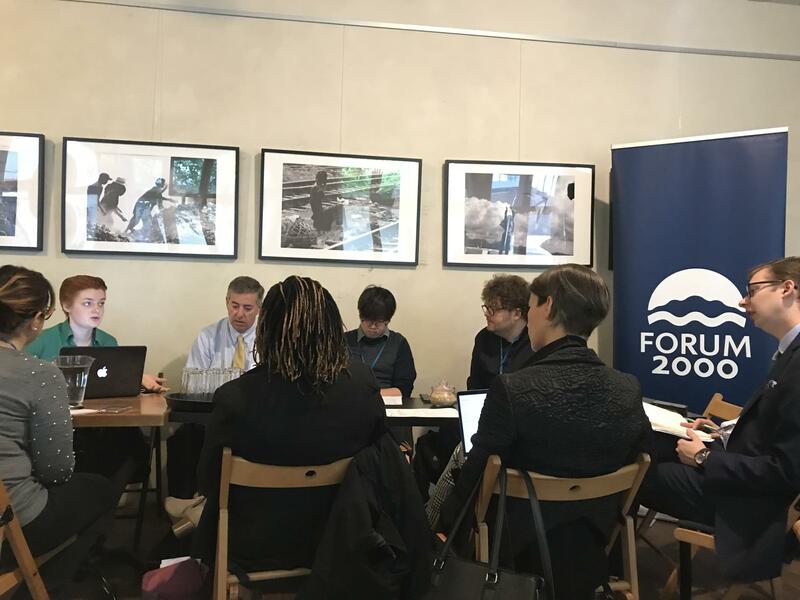 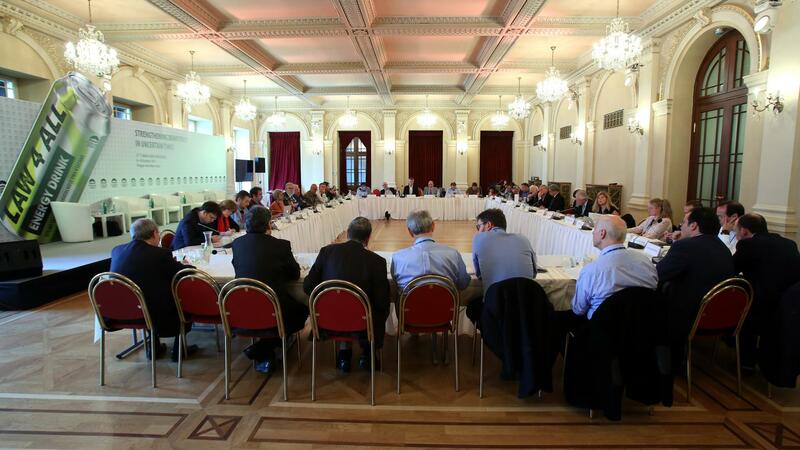 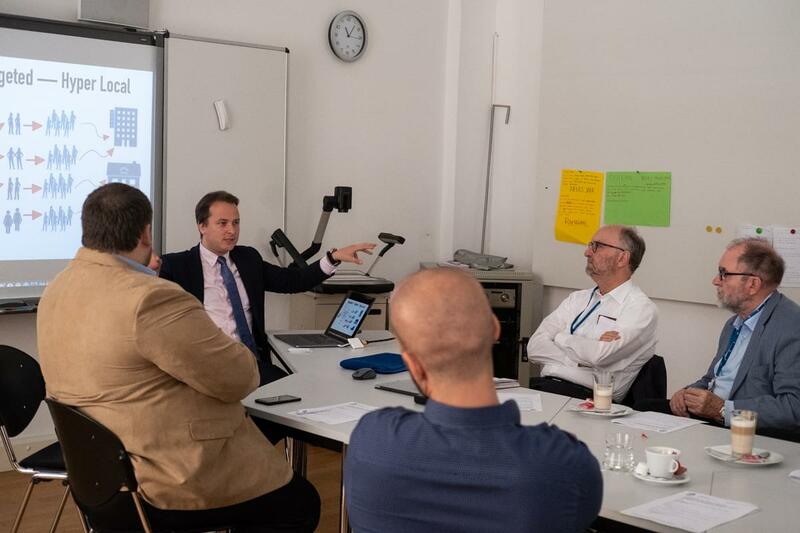 In the framework of the Forum 2000 Conference, over 70 members of the ICDR met to discuss the current state and future development of the project. 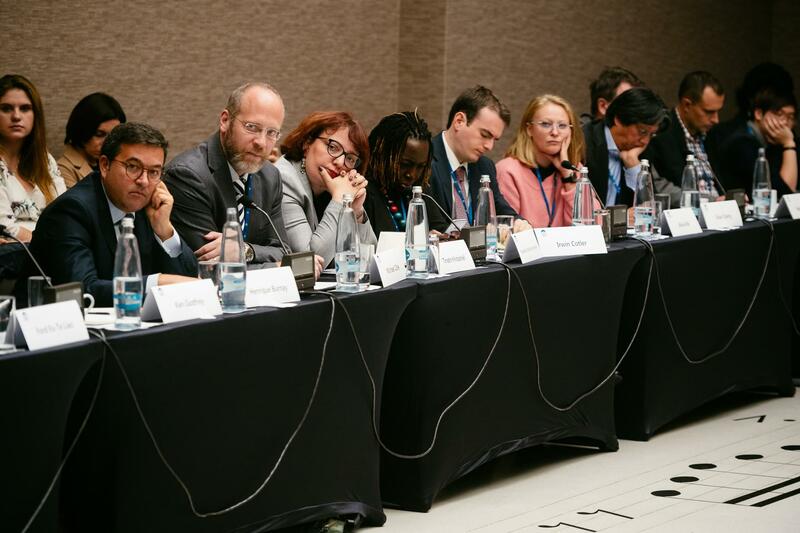 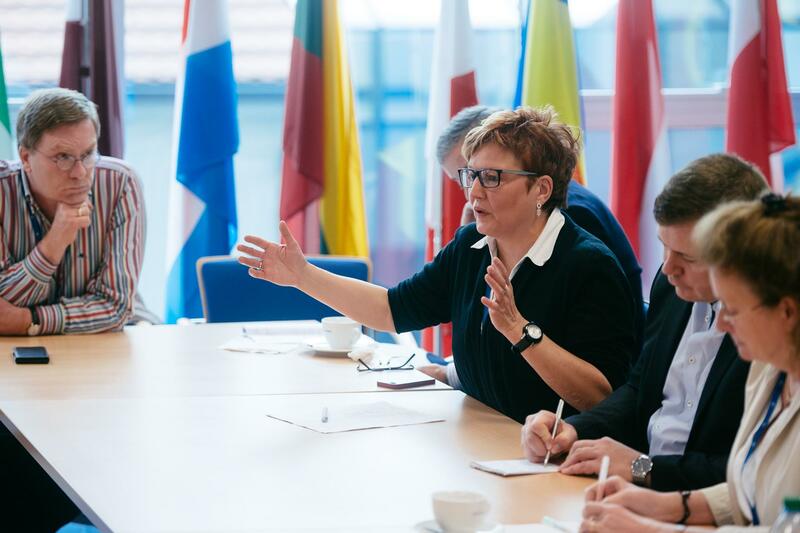 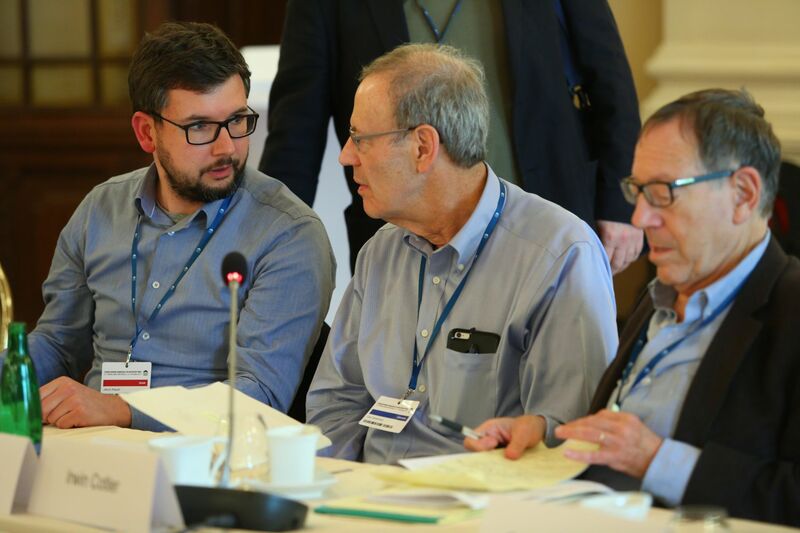 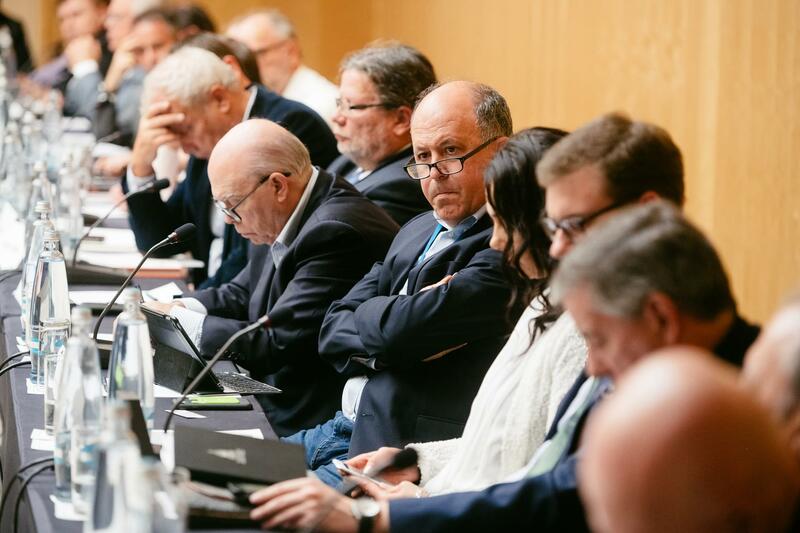 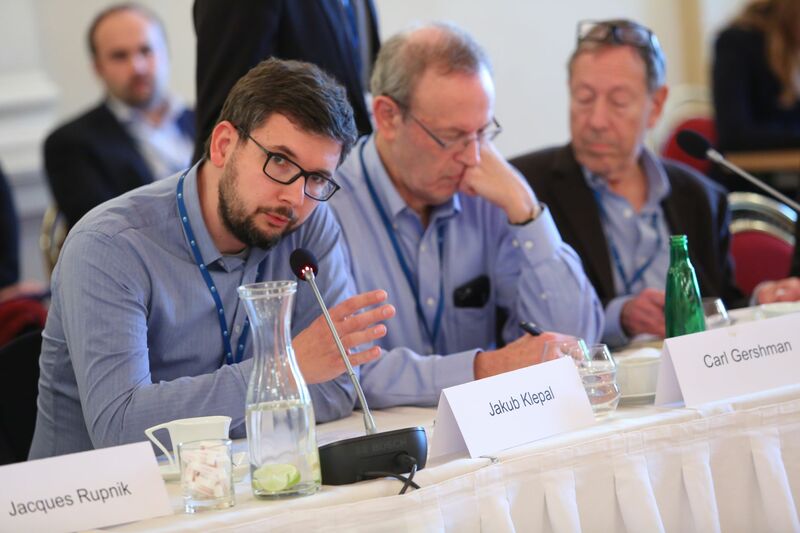 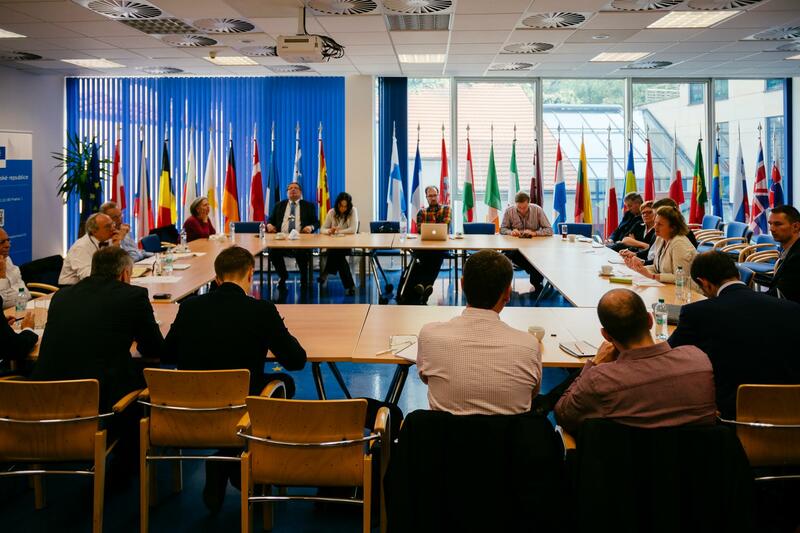 Apart of the two plenary sessions, several working group meetings took place, which focused on issues such as media, challenges connected with the progress of technology, global influence of China, or the importance of strong transatlantic relations. 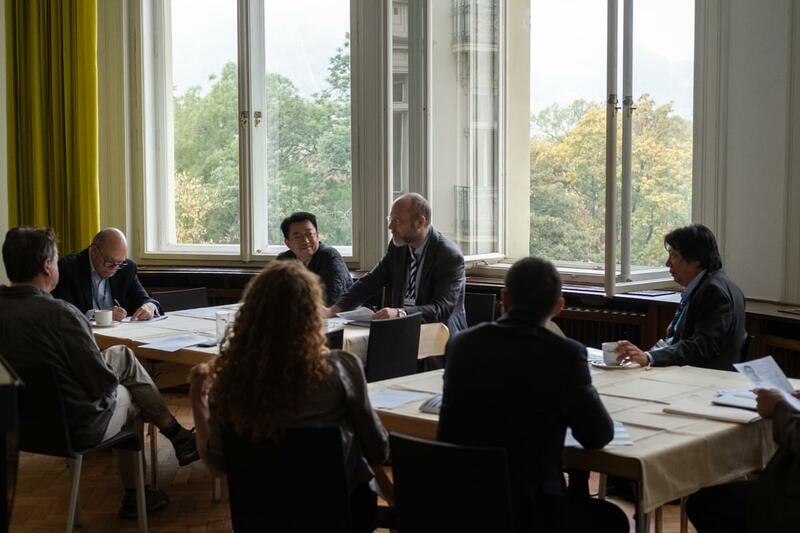 The meeting outlined the ICDR´s plan of activities for the upcoming period, as well as its main focus and specific priority areas.